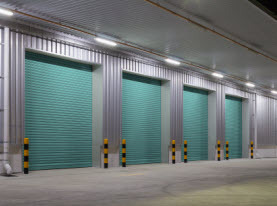 AAA Action Doors of Las Vegas, Nevada supplies a number of garage door services to the commercial businesses and residential homes locally and in surrounding areas. 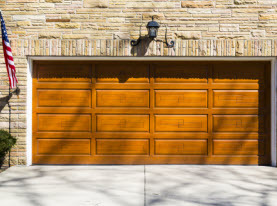 We are completely licensed and insured to deliver professional quality workmanship to customers as we strive to uphold high moral standards and work ethics as well as apply friendly customer service in an effort to make us your regular garage door service provider. At AAA Action Doors, we utilize premium quality tools, supplies, equipment, and products exclusively available to licensed professionals to ensure our valued customers receive nothing less than the best from AAA Action Doors. AAA Action Doors specialists have advanced training, years of valuable experience, and extraordinary skills in the industry along with problem solving skills and other valuable attributes to make them valuable assets to you and AAA Action Doors. AAA Action Doors covers garage door opener services to the residential and commercial customers throughout the Las Vegas, Nevada Valley including; installation, repair, and replacement. Generally, there are four primary types of garage door openers used in the Vegas desert; they are Belt Drive, Chain Drive, Jack Shaft, and Screw Drive. No matter which garage door opener is more suited for your garage door and needs, AAA Action Doors has the expertise to perform the services you require. – Belt Drive Garage Door Opener: The belt drive garage door opener is on the extreme spectrum side of quiet; perfect if silence is what you are looking for with those with sensitivity to the garage door opening sounds. They are engineered to be very durable and reliable with a solid performance with longevity. But with their long-lasting functionality and durability comes a high price tag. All in all an optimal for choice for those looking for a stealthier garage door opener operating system. – Chain Drive Garage Openers: Chain drive garage door openers are very commonly used in the Vegas valley with the use of a metal chained to power the opening and closing of the garage door. They are very economical, reliable, and durable, but do not have the incredible quiet operating feature many have come hope for in a garage door opener. 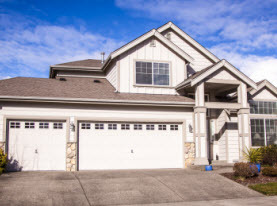 In a nutshell, if your budget is the main concern, chain drive garage door openers are perfect. 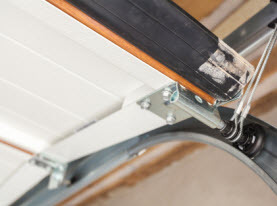 – Jack Shaft Garage Door Openers: Jack shaft garage door openers are uniquely designed for garages that are architecture designed with exceptionally low, cathedral, or obstructed ceilings and the traditional garage door opener will not accommodate the space. – Screw Drive Garage Door Opener: Screw drive garage door opener is constructed to move along a steel rod using a lifting mechanism. Another dependable and powerful source for a garage door opener, they too have been proven to withstand the test of time. They are quiet, but the Belt Drive Garage Door Opener is quieter still, but is more inexpensive than the Belt Drive Garage Door Opener. The screw drive garage door opener is typically more compatible with a one piece garage door unit. If your Greater Las Vegas, Nevada home or business is in need of a new garage door opener or any other garage door services, contact AAA Action Doors today!